Looking to get out of town this weekend? Maybe looking to fly your rainbow flag a little longer? Perfect! Pacific Pride Festival is this coming weekend on the beaches of Santa Barbara! The festivities have already begun but it looks like a lot of promising events are still ahead. The festival itself is free and is Saturday July 9th from 11am - 7pm. This isn’t San Francisco pride by any means but the couple of times I’d gone I definitely had a good time. Plus who wouldn’t love being at the beach during the valley’s heat wave? Santa Barbara is my old stomping grounds so I know just how pricey a trip there can be. If you are interested in going contact me and I’ll be sure to point you in the right direction. 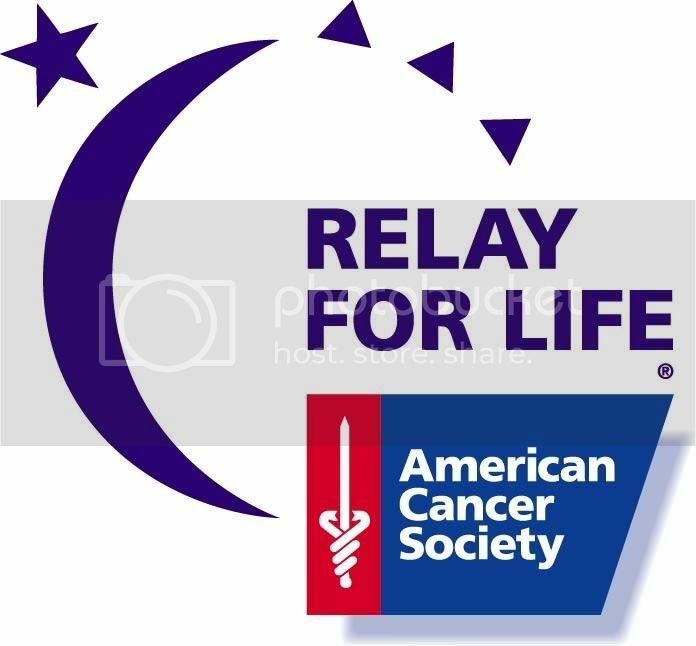 Relay for Life held by the American Cancer Society will be October 1, 2011 at Granite Hills High School in Porterville this year. I’ve started a team for Gay Porterville and it will be the only gay team out there. I think this will be a great opportunity for us to get out and create a positive image for us in the community. I need a minimum of 10 team members. Each team member is responsible for raising $100. If you aren’t comfortable with fundraising we could still use you as a volunteer or keep us company as we walk the track of Jacob Rankin Stadium for a full 24 hours. Ride a bicycle to end AIDS! AIDS Lifecycle is an annual event where participant’s bike along the California Coastline from San Francisco to Los Angeles to raise AIDS awareness and help fund AIDS research through the L.A. Gay & Lesbian Center and the San Francisco AIDS Foundation. The ride is 545 miles and is broken up into 7 days. The 2011 ride was this past June, they had 2,350 cyclists, and with that ride alone they raised thirteen million ($13,000,000)!!! If riding a bike along the Pacific Coast Highway isn’t your thing and you still want to be a part of the event next year you can still volunteer as a “roadie”. The opportunity to sign up for next year’s ride is now. The ride will take place June 3, 2012 – June 9, 2012. 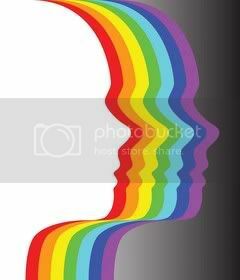 Beginning July 18, 2011 Porterville will begin a wellness group for LGBTQ persons. The meetings will be held on the 1st and 3rd Monday of each month from 11:00 am – 12:30 pm. They are also looking to start a Transgender specific wellness group for those interested. It would be so amazing to get that kind of support in the Porterville community so be sure to give them a call and let’s make that happen. Gay Porterville, our new website through Gay Central Valley has officially launched! Our goal at Gay Porterville is to post pertinent and informative pieces for the LGBT community in Porterville. We also need your help! We have one administrator lined up for the site, a local Porterville resident. But we're looking for anyone living in the Porterville area who is interested in participating in the ongoing update for this site. We need writers on any and all topics, information about local LGBT events in Porterville, and anyone else who would like to post news, entertainment, poetry, fiction, and on and on. We are open to all and welcome all voices to the table. If you're interested in participating, please contact us through the ABOUT US page.